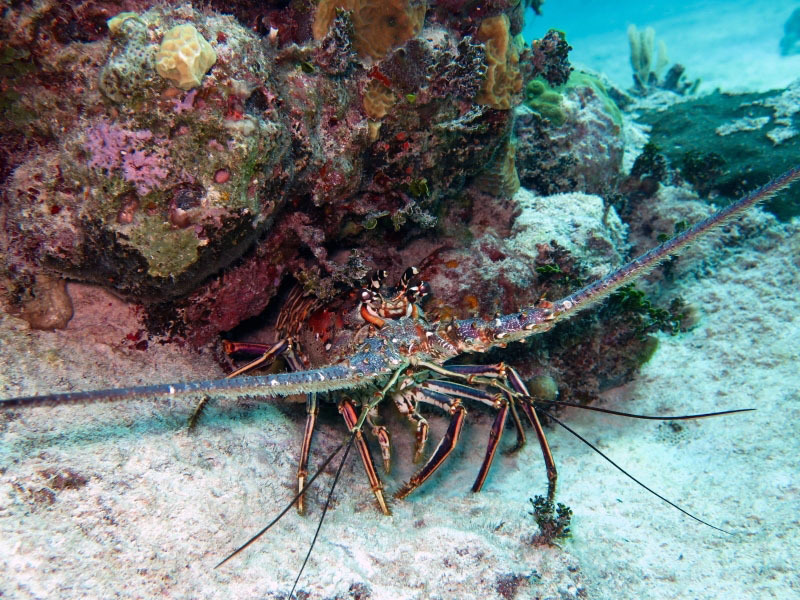 Been diving in Punta Perdiz? Please Vote! 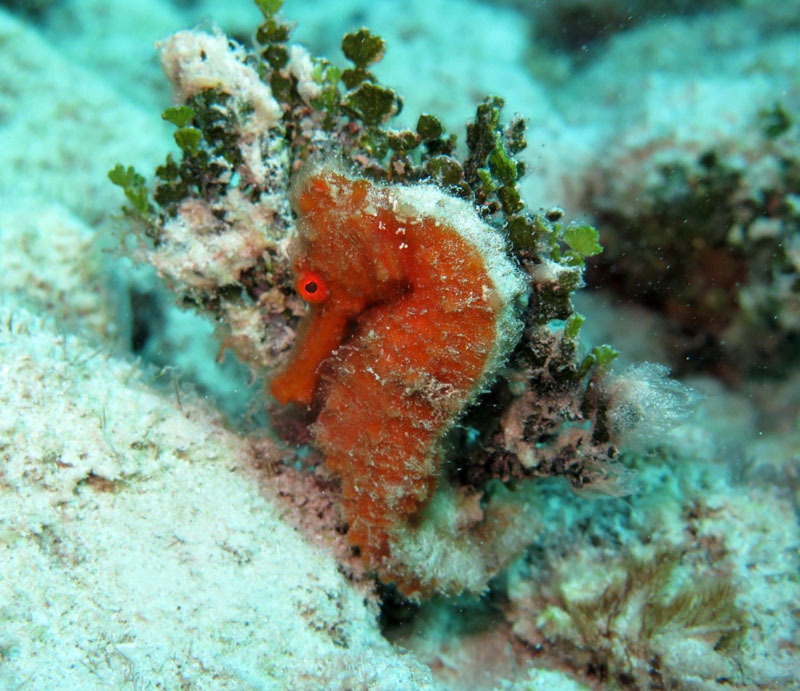 Located in the area called “Bay of Pigs”, Punta Perdiz is a very popular dive destination due to its conditions: easy diving and little current. 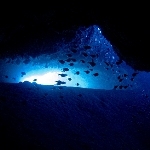 This dive site is suitable both for beginners and expert divers. So, I could bring both my students or dive along the deep wall with some expert divers. The diving was very nice and there was a lot of proliferation of marine life. I loved the colours of the vegetation and the encounters with large groupers and eagle rays along the drop off. 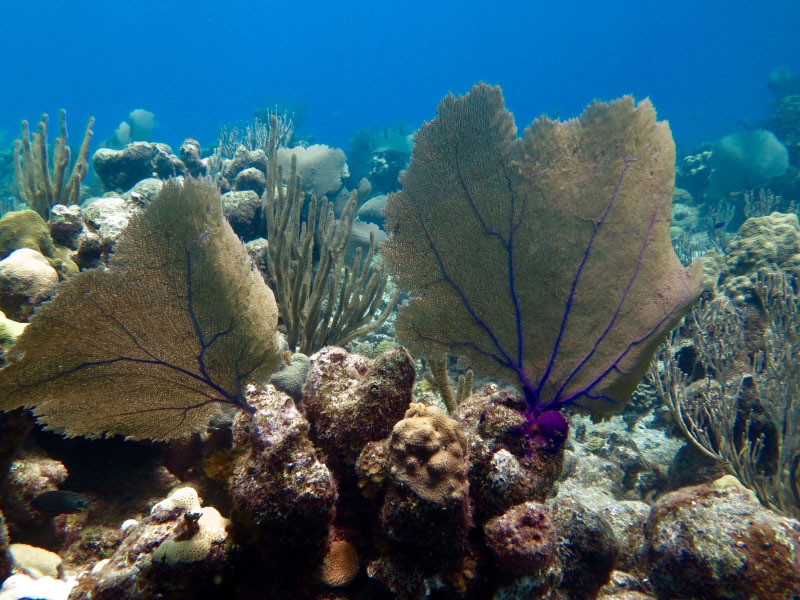 What makes the difference in Cuba is also noticing how healthy the reefs are. During this dive, I encountered several coral trees where the locals were doing some coral conservation, which is pretty amazing! Indeed, soft and hard corals are spread all over the reef. I would recommend this dive spot for all those who like a relaxing dive. Diving in Cuba is definitely an experience to try! Punta Frances (along Cuba’s “pirate coast”) is characterised by beautiful reef fishes as well as healthy and colourful coral reefs. Amazing wall dive site accessible from the shore! Located in Playa Girón. Map of Cuba, Punta Perdiz dive site.